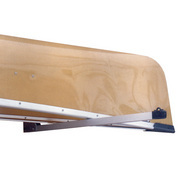 Save space while storing your heavier canoes and kayaks overhead. 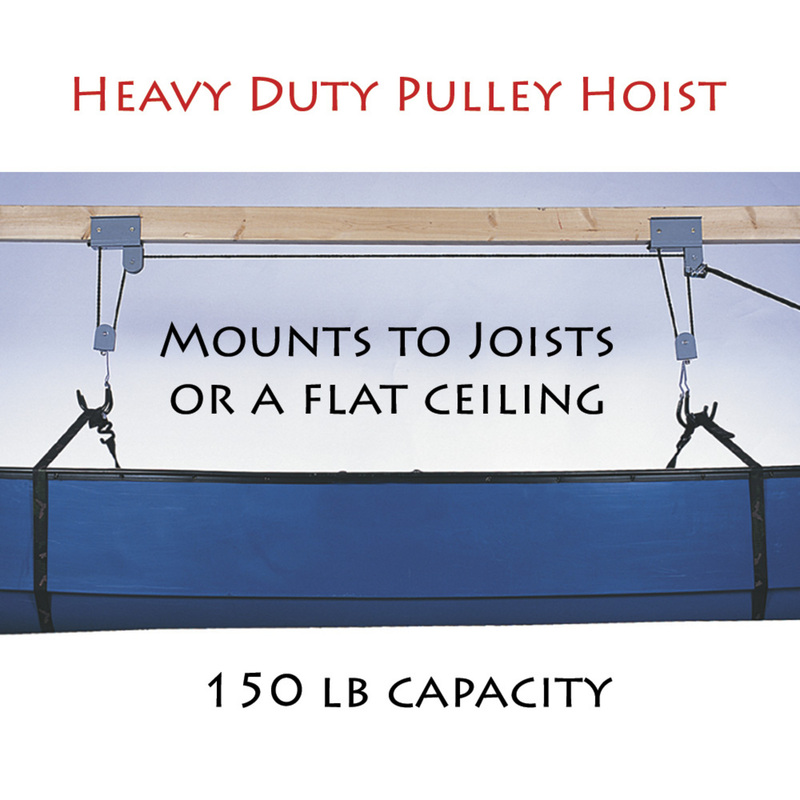 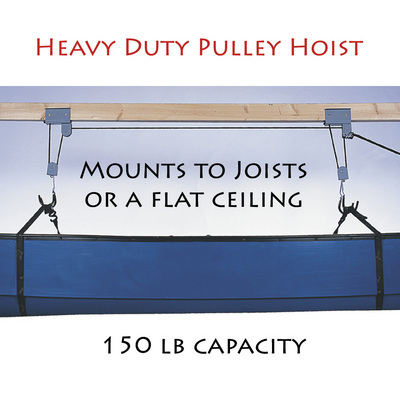 The heavy duty pulley hoist will handle loads up to 150 lbs. 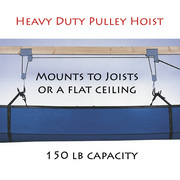 Mounts on 2 x 4's or flat ceiling. 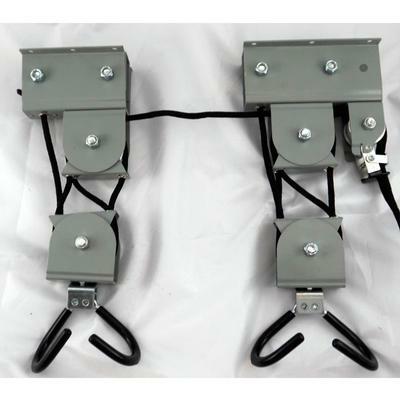 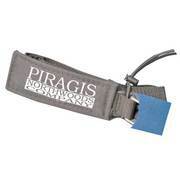 Safety release, cleat and mounting hardware included. 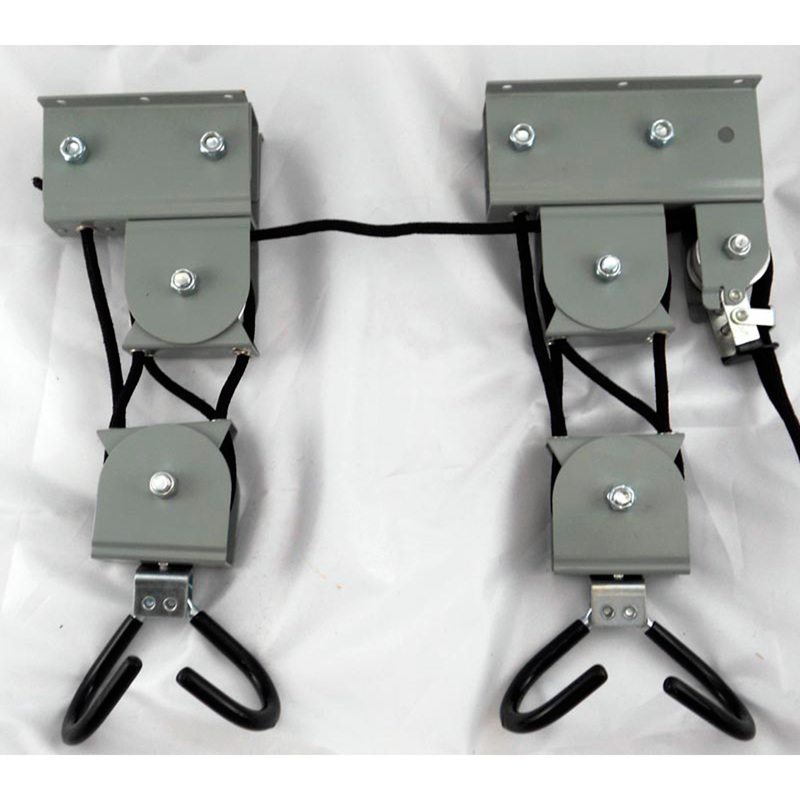 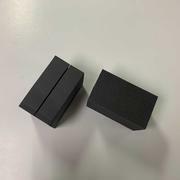 Quality Product Simple installation and performs as described. 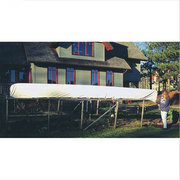 It makes the end of my paddling day a snap.